A board appointment in 12 months. That is what the Executive Membership primes you for. Focusing on 3 core principles (Articulation, Aspiration, Application) this package takes you through the 5 step board appointment plan (Planning, Documents, Roles, Support, Accountability) and includes access to thousands of board vacancies and the documents required to get appointed. just can’t find the knowledge you need to turn your aspirations into reality. 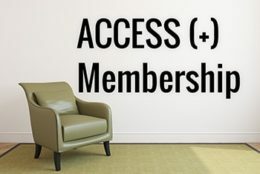 ... then this is the membership for you. 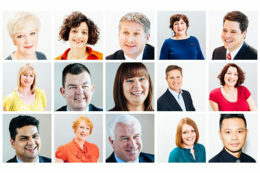 This package was developed utilising over a decade of board recruitment experience and utilises experience of having reviewed over 10,000 board applications, interviewed thousands of board candidates, working with hundreds of Chairs and advising thousands on how to gain a board appointment. Central to this package is it's focus on the 3 core principles (Articulation, Aspiration, Application) required to get appointed. It then leads you through, in practical detail, the 5 step board appointment plan (Planning, Documents, Roles, Support, Accountability) - including access to thousands of board vacancies and all the development of the documents required to get you appointed. It is utterly unique and is absolutely the best way for you to prime yourself for you to achieve your board aspirations – no matter what they are - within 12 months. Join now and here’s what you get. 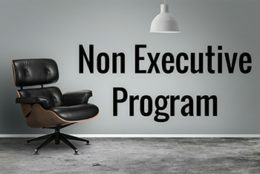 Remember, the Executive Package was developed exclusively for those serious about fast-tracking a Non Executive Directorship. 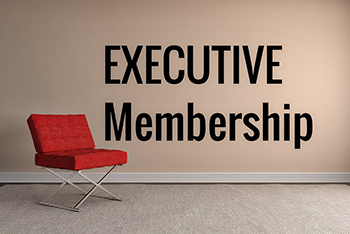 Core to the EXECUTIVE PACKAGE is access to the How to Gain a Board Appointment Webinar Series. This 15 part hands-on training course is designed to walk you through every element of the board appointment process - from defining your aspirations to developing connections that can get you appointed, how to apply for roles and even what questions you should expect in a board interview. It also includes an opportunity every quarter to engage with David. Application Support: No matter how many boards you apply for we will critique and edit each and every one of them before submission (retailing @ $499). Post a successful or unsuccessful application – what to do next (retailing @ $999). NED Online Resources: exclusive webpage for Executive & NED Members with valuable resources including: Board CV & Cover Letter templates, article links, interview preparation, vacancy sources. The total individual retail value of each service contained within the Program is valued at more than $4,176 but as an Executive member, you can access all of this plus gain 20% off all additional Board Direction products and services for just $1,799. Does what we offer work? You bet. 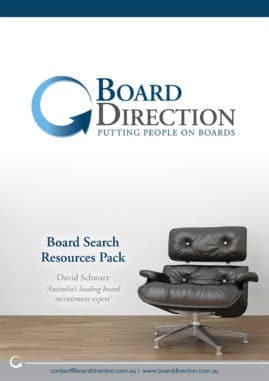 Board Direction has worked with over 2,000 clients and over 50,000 receive our weekly board search advice newsletters and board vacancy alerts. We could not have gained or maintained this level of support if what we did didn’t work. We have done all we can to tailor the EXECUTIVE package to your needs but it still might be that it is not right for you. That is ok. The timing might not be right, you might not have the money or you don’t want to commit the time. 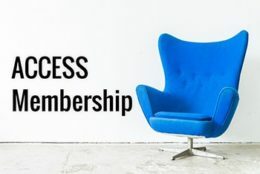 They are all valid reasons and in this case, you should take a look at the ACCESS or ACCESS+ membership options which still provide access to the jobs and a board CV but are cheaper and require less intensity. Join Today and let us take the stress out of your board search and appointment process. Terms & Conditions: Your Membership begins when we confirm your initial payment. We will automatically charge you a recurring fee of $899 annually until you cancel. You can cancel, upgrade or downgrade your membership anytime. Don't worry cancelling your membership is easy and stops the charge at the start of your next billing term—however, our service will continue through to the end of your current term.